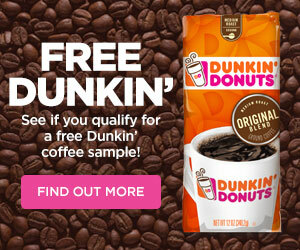 Print the coupon and redeem in stores to get your free box of Partake Foods Cookies. 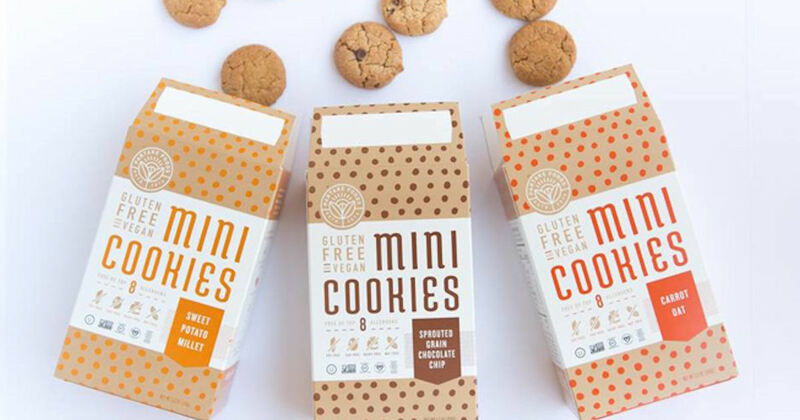 These cookies are nut and gluten free as well as vegan. Before you print, see if there is a store near you that carries these. They can be found in most smaller natural food markets. Do You LOVE Natural, Organic, & Gluten Free Foods and FREE Money? Try Makeena! I’ve been sort of lamenting the demise of Mambo Sprouts and their natural, organic and gluten free coupons. Yeah. The “regular” coupon sites have some of these types of coupons; but, as one reader recently pointed out to me, most of these coupons are for processed foods. There’s not much in the way of healthy foods. Enter Makeena! Similar to Ibotta, Makeena offers cash back (FREE MONEY) on products you are going to buy anyway. I just downloaded the app, and there are offers for any brand blueberries, eggs, strawberries, spinach, onions, bananas, yams, sweet potatoes, blackberries, tomatoes as well as bulk whole foods like beans and seeds. 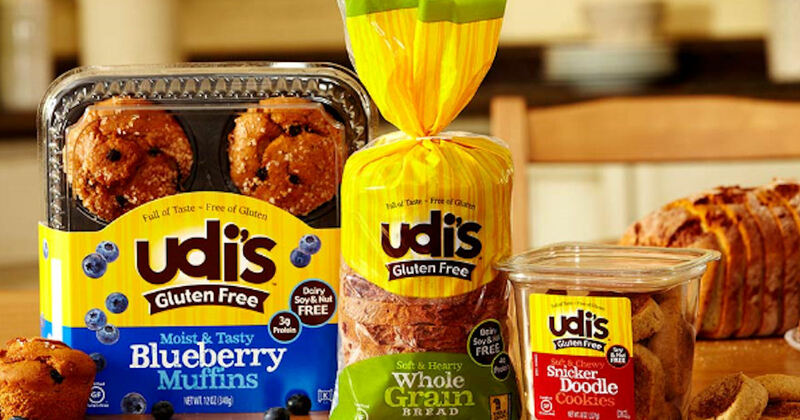 There are also offers for prepared foods from Udi’s, Namaste, Gardein, and lots more. I was actually blown away on how many offers were available for just regular any brand produce and bulk items. If you are used to using eCoupon sites like Ibotta, Fetch Rewards, and Checkout 51, Makeena should be a walk in the park – a natural and organic park! Just go HERE to start earning your cash back. Oh, and you’ll get $1.00 in your account just for downloading the app and another $.50 for your first receipt! Makeena is smart enough to automatically add the offers/rewards when you scan a barcode. Simply tap “ADD” button next to the item in the barcode scanning page. If you have enough points for rewards such as extra cash back or freebies (100% cash back), you’ll get a pop-up asking if you’d like to redeem them when you scan the barcode. Or, you can also go the brand’s rewards page to manually add the reward to your shopping list. 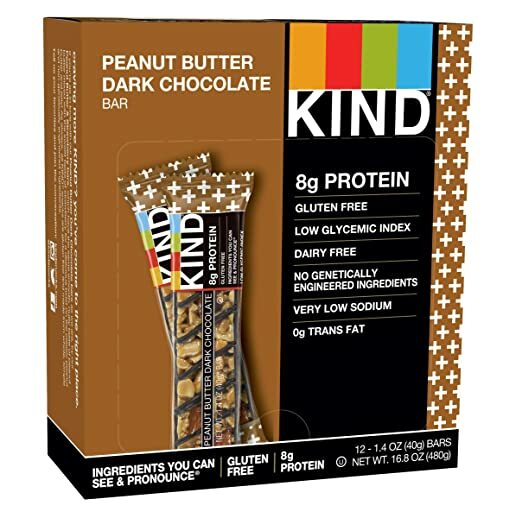 Jump on this great deal for Kind bars on Amazon. 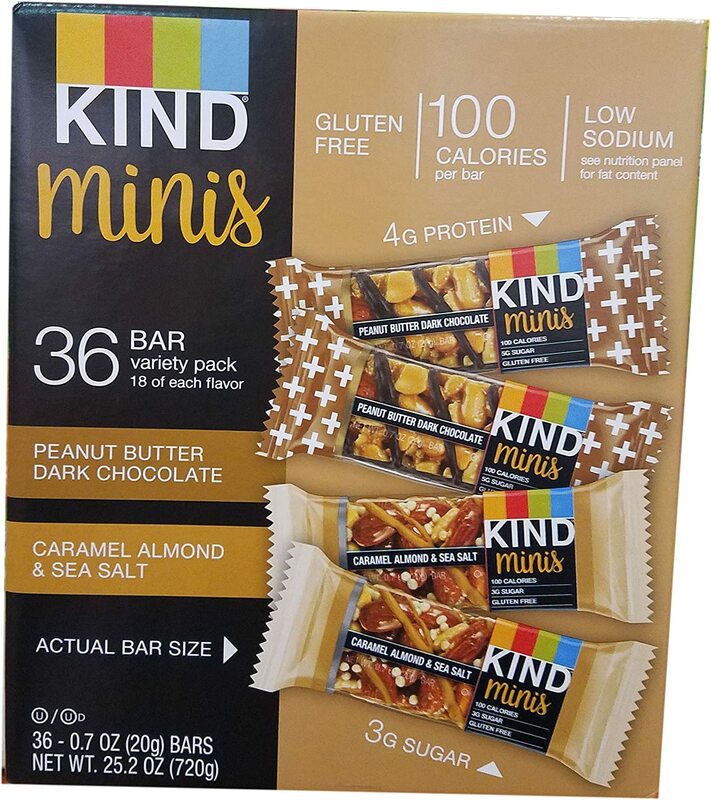 This variety pack of Kind bars is DELICIOUS, gluten-free, and make a great snack for when you need a little pick-me-up. Plus, they satisfy your sweet tooth without killing your diet. Originally, these were priced at $30.96. 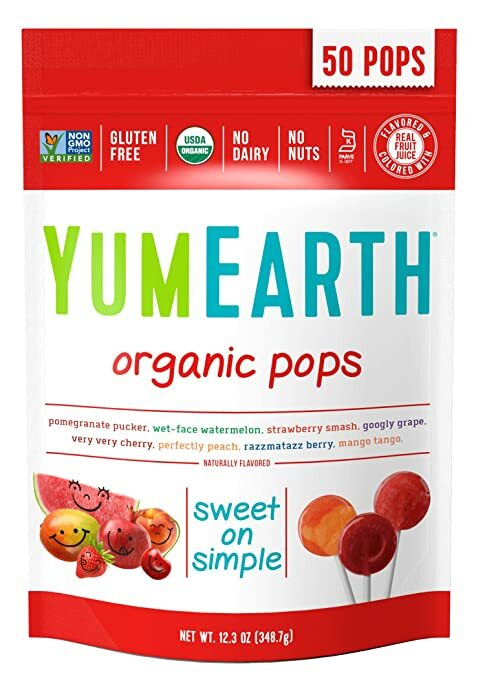 Get them today for just $18.54! Amazon has the 12 count of the peanut butter dark chocolate KIND bars on sale for $13.91. Clip the 15% off on-page coupon, and your total drops to $11.82. That’s less than $1 per bar! Get a free Schär Care Package! 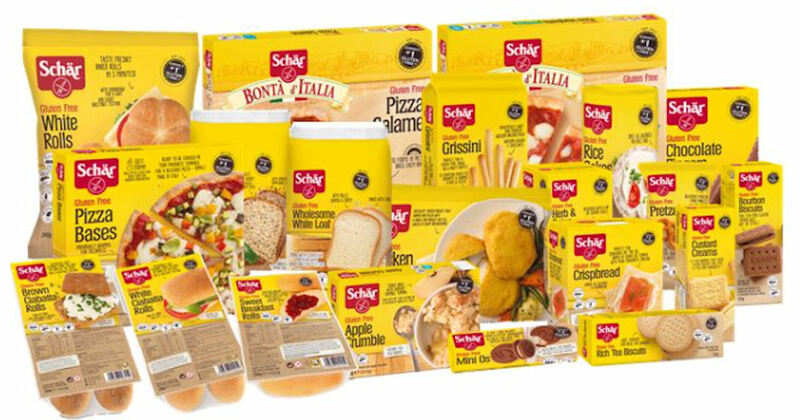 Register and share your Gluten Free journey for a free Schär Care Package full of Schär product samples and surprises – you can see what I received above (ARV $10.50 ). Submit a video instead or as well, and you’ll get an upgraded box with additional samples and surprises (ARV $12.50). Hurry, the promotion ends November 1, 2018 or while supplies last. Get a free Schär Care Package. Register and share your Gluten Free journey for a free Schär Care Package full of Schär product samples and surprises (ARV $10.50 ). Submit a video instead or as well, and you’ll get an upgraded box with additional samples and surprises (ARV $12.50). Hurry, the promotion ends November 1, 2018, or while supplies last.